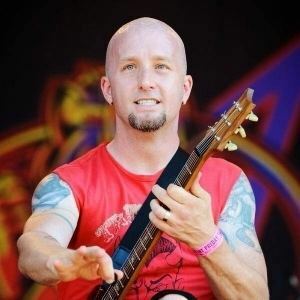 SONNY MAYO, former guitarist for bands like Ugly Kid Joe and Snot, talks to me about getting STEM CELL THERAPY in Panama for a genetic heart condition. 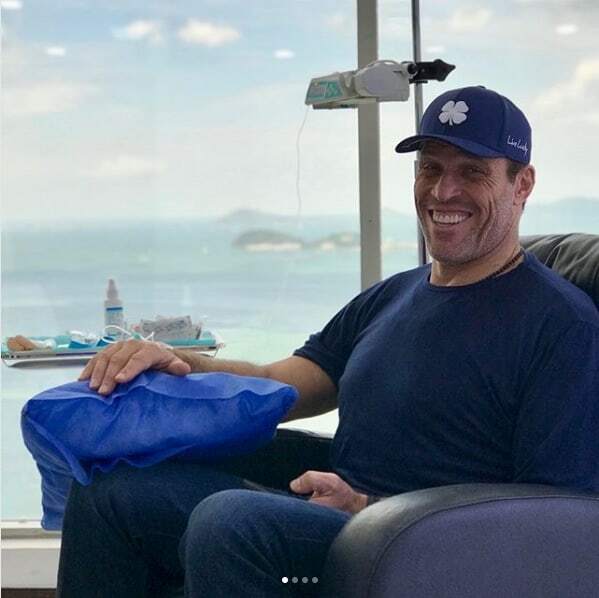 After two heart attacks and unpleasant side-effects from heart medications, Sonny was introduced to stem cell therapy through listening to a Joe Rogan podcast. Raising money through GoFundMe, he was able too make the trip and receive treatment which is not yet legal in the United States. Sonny is a stellar example of taking back his health treatment from an often limited and close-minded medical system. This is an important message as heart disease is the #1 killer in our country! Stem Cell Therapy in Panama Motivates Tony Robbins, NY Times #1 Best-selling Author! 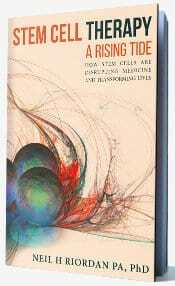 Stem cells are the repair cells of your body. When there aren’t enough of them, or they aren’t working properly, chronic diseases can manifest and persist. 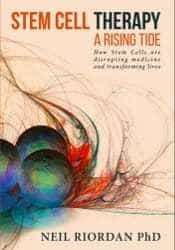 Neil H Riordan, PA, PhD, author of MSC: Clinical Evidence Leading Medicine’s Next Frontier, the definitive textbook on clinical stem cell therapy, brings you an easy-to-read book about how and why stem cells work, and why they’re the wave of the future. From industry leaders, sport stars, and Hollywood icons to thousands of everyday, ordinary people, stem cell therapy has helped when standard medicine failed. Many of them had lost hope. These are their stories. UFC bantamweight World Champion TJ Dillashaw discusses a side effect of his stem cell treatment at Stem Cell Institute in Panama with its founder, Neil Riordan, PA, PhD during dinner in Panama. Dr. Riordan – I am talking about the last time you were down here. TJ – I’ve been learning a lot about what the stem cell therapy did for me. Stuff that I didn’t even know it was going to do until I listened to you on the [Joe Rogan] podcast [with Mel Gibson]. And one was it got rid of my psoriasis. Dr. Riordan – And where was your psoriasis? TJ – My scalp. I had it for like six years. 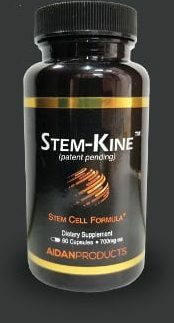 I thought changing my diet and all this stuff would help it out but I think what really helped it was coming down and getting stem cells. Dr. Riordan – And how long was it after you got treated that you felt the difference? TJ – Shoot. I didn’t notice for probably a couple months, I think is when I figured it out. I had it really bad but a couple months later it was completely gone. TJ – I had it for six years, you know? Yeah.